Add years to pavement life. 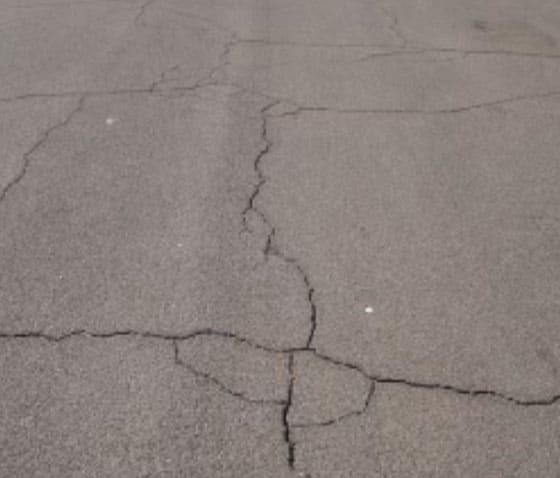 Weather, traffic, UV radiation, salts, chemical effects and neglect cause cracks in the pavement surface. We have good news: those cracks can be fixed. 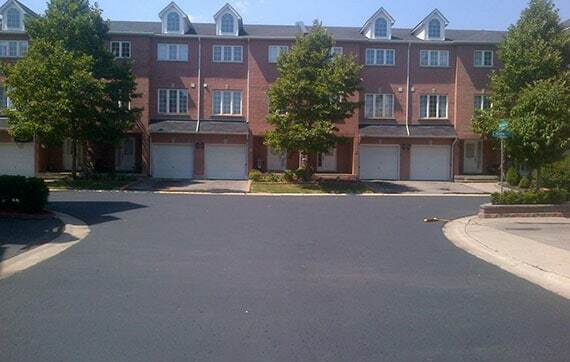 Your property can continue looking great. Your investment can be maintained. Your good impression can live on. 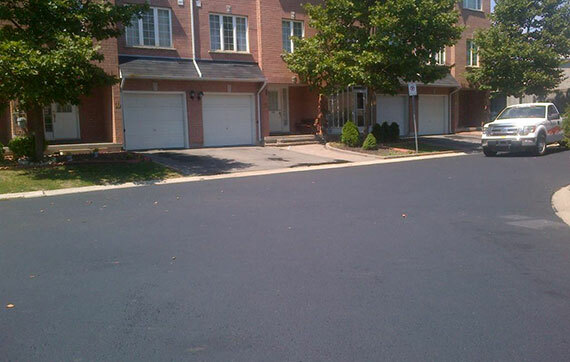 Crack sealing is a cost effective way to add years to the life of paved surfaces. 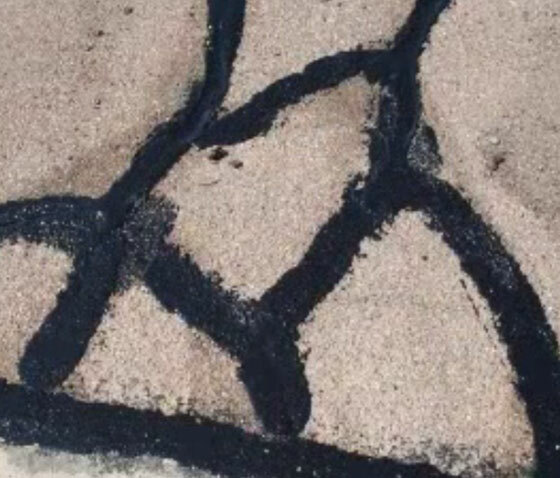 Treating the cracks by Crack Sealing or Crack Filling prevents moisture from weakening the paved structure. 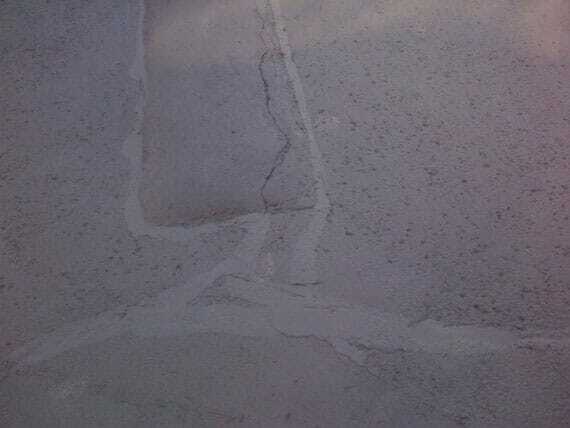 Crack sealing and crack filling are different treatments. 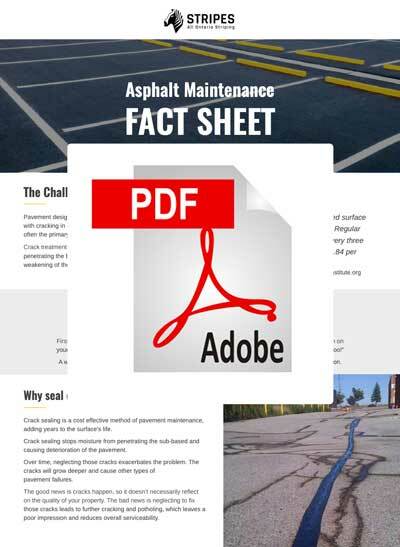 Crack sealing is a more intensive operation preventing water from damaging the pavement. 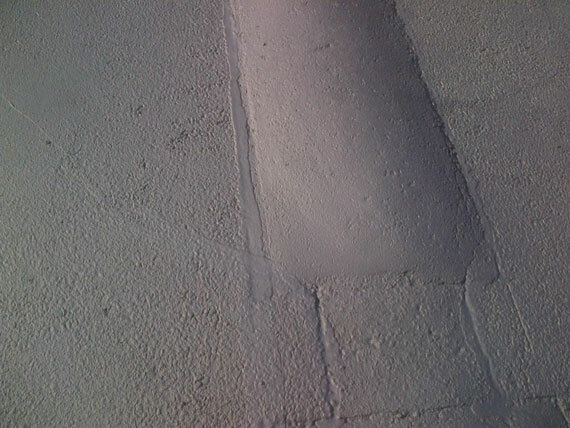 We route the crack and place high-quality sealant inside. Crack filling is a less intensive procedure. 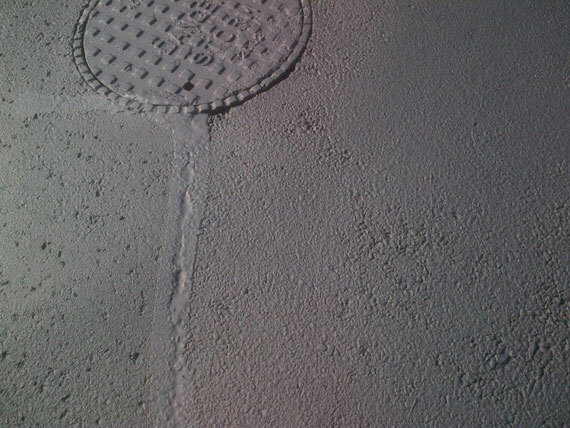 We place a filler into the crack to reduce water infiltration to reinforce the pavement. Is it too late to take care of cracks? That depends on the state of decay. 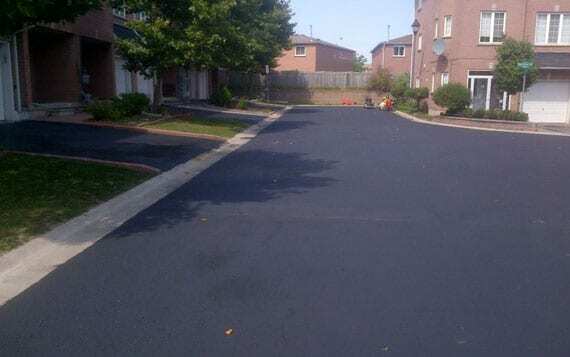 If your pavement surface has an extreme state of decay, crack filling and/or sealing will do little to delay the need for more extensive corrective actions.